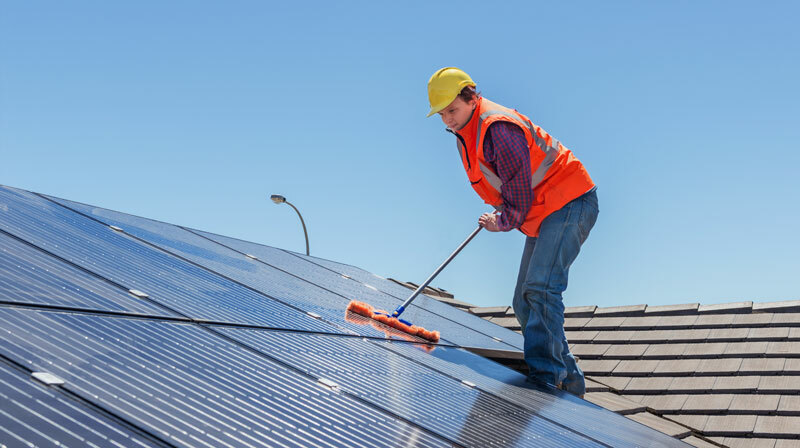 Do you know that your Solar System should be cleaned regularly? Do you know that in order to ensure your system is running at its optimum Performance regular services should be carried out? Cargill Electrical Services have a dedicted Solar Maintenance team who are the best people to perform these important checks. 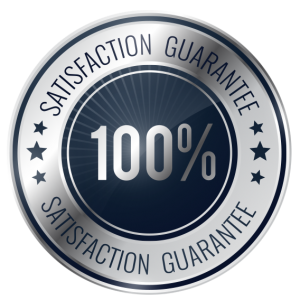 Our qualified technicians offer a variety of services including Annual Solar Maintenance Package, Solar System Performance Check Package and a Solar Cleaning Package. Contact us today to discuss which option better suits you.